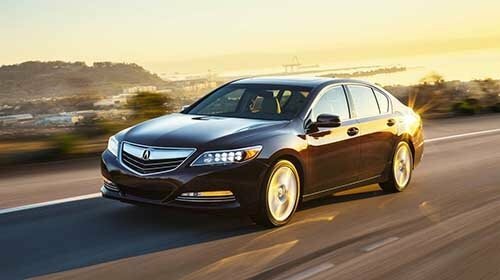 When it’s time to search for your next luxury sedan, you have quite a few options, but we think Morris County drivers will have a tough time matching the 2017 Acura RLX. You don’t have to take our word for it, though; we’ve put it side-by-side with the 2017 Audi A6 to give you an idea of how another luxury brand compares. 2017 Acura RLX: Under the hood of the standard Acura RLX with Technology Package is a 3.5L V6 with 310 hp, and drivers who opt for the RLX Sport Hybrid model will have a trio of electric motors raising the specs up to 377 hp. 2017 Audi A6: Audi opts for a 2.0L four-cylinder with a turbocharger, and while that might give it a leg up on some cars, it translates to just 252 hp. 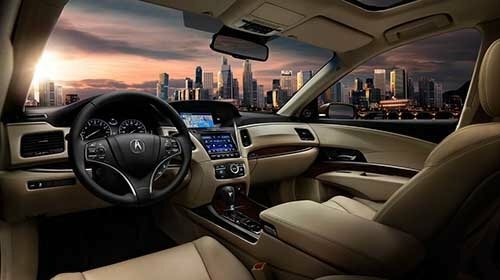 Features like these make it clear that Acura makes some of the most advanced cars on the market and believes those technologies should be standard on a luxury sedan like the RLX. An auto warranty is something you never want to need but should always want to have. While both vehicles offer the same level of basic coverage – 48 months or 50,000 miles – Audi skimps on the powertrain coverage. The Audi A6 only has 48 months or 50,000 miles of powertrain warranty coverage. 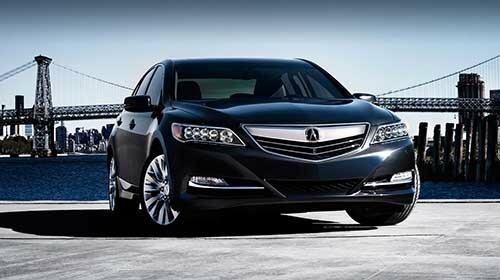 The Acura RLX has a 72-month/70,000-mile powertrain warranty. We want to help you find your next luxury sedan, and we hope we’ve made it a bit easier. To see what really sets the 2017 Acura RLX apart from the 2017 Audi A6, we invite you to get behind the wheel. Contact Acura of Denville today to schedule a test drive of the RLX and discover one of the most popular cars among our Somerset and Essex drivers.